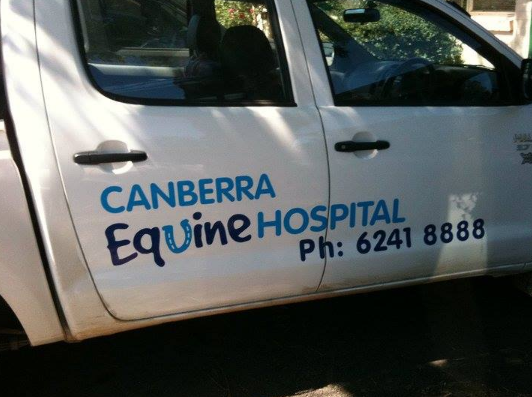 Canberra Equine Hospital is an "A" Class purpose-built Equine Hospital designed to provide the best possible care available to pleasure and performance horses, as well as all types of farm animals. Our commitment to our clients and their animals is to provide a complete, compassionate and ethical veterinary service. Attendance at national and international conferences, and communication with experts from all over the world, keeps us at the forefront of what veterinary medicine has to offer. You can contact us by calling or sending a message.